Guttenberg Gallery & Creativity Center has both indoor and outdoor spaces, dining for up to 20 guests, a full kitchen and studio for projects. We can even set you up with a private & secure WI-FI connection. Need coffee, snacks, or full catering? We can help with that too (and even get you a discount) through our local partner network. We are licensed to sell Iowa-native wines on-site, and can also provide specialty drinks like mimosas, espressos, and more! Standard parties occur when we're open, during our regular business hours (Monday 10-5, Wednesday 10-7, Thursday 10-5, Friday 1-5, Saturday 10-3). With no sitting fee, this party option is a great value and makes memories for both kids and adults. Standard partygoers pay only the fee for the individual projects they choose – or the host can choose to cover these costs. Private parties take place when we're normally closed, so you and your guests have the facility all to yourself! This party option gives your guests an exclusive experience. Rates start at $50/hour, with an advance deposit required. Guests still pay a fee for the individual projects they choose – or the host can choose to cover these costs. Have your child’s birthday bash at the Creativity Center! Start the party with a fun and engaging art project, and end it with your cake and presents in the gallery or courtyard. Or request your own personalized theme! Instruction and all project materials are included. You can bring cake, food, drinks, presents, and decorations for a fun and festive afternoon! Work as a group to create something meaningful, or enjoy your own personal expression. Our parties give coworkers the opportunity to unwind together and see another side of the people they do business with every day. These workshops are flexible – we can accommodate your teambuilding activities or incorporate them into our creative space. Whether your staff are painting ceramic business card holders, making mosaic name plates, personalizing mugs for the break room, or any of our other unique activities, they are sure to bring back new insights to the workplace. Brides will blush at the uniqueness of a Creativity Center bridal shower. Guests can shower the bride with handmade items, like a set of meaningful dishes, coasters or other gifts for the home created by their closest friends and family. Have your guests sign a prepared canvas as a special keepsake for the bride, or dye silk scarves to wear on the big day! We can supply wine, or you can bring your own beverages and snacks. There is plenty of space both inside and out for gifts, food, and mingling before or after your art activity. Couples will love our alternative to a traditional wedding shower. Pairs can make cooperative paintings, design a set of dishes or mugs for the happy couple, coach each other on pottery wheels or make something for themselves. Have your guests sign a prepared canvas as a special keepsake for the couple! We can supply wine or mimosas, or you can bring your own beverages and snacks! There is plenty of space both inside and out for gifts, food, and mingling before or after your art activity. Bouncing babes and moms-to-be will appreciate a shower at Guttenberg Gallery and Creativity Center! Our collection of ready-to-decorate animal banks, name plates, picture frames, switch covers and other décor for baby's room provides something for every taste. 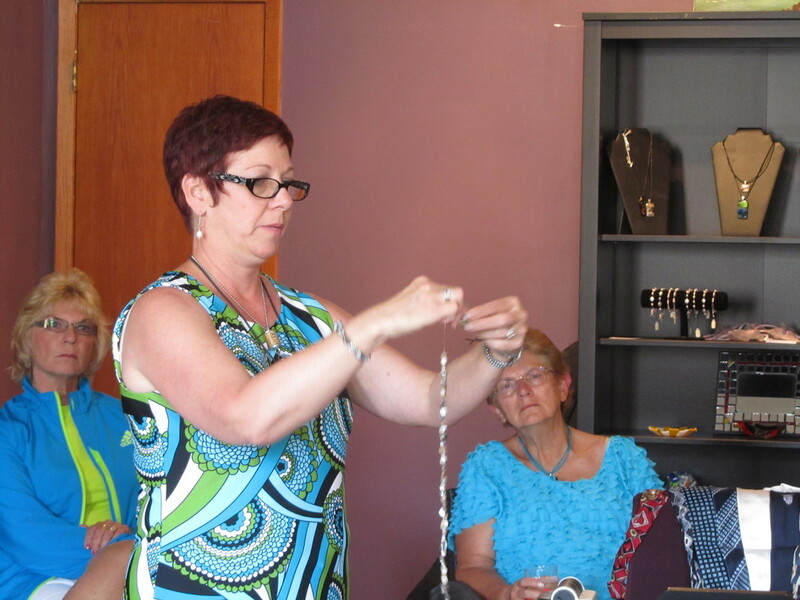 For a special twist, ask about making chimes and mobiles. Have your guests sign a prepared canvas as a special keepsake for baby! Bring your own beverages and snacks! There is plenty of space both inside and out for gifts, food, and mingling before or after your art activity. Ask about Mommy & Me shower and workshop options! Bachelorettes will love an evening away in our studio. Canvas Uncorked painting parties can be customized to your bridal party's color scheme or theme; guests can paint wine glasses, make jewelry, learn warm glass fusion, dye silk scarves to wear for the big day, or experiment with wheel pottery for a one-of-a-kind experience! We can supply wine or mimosas, or you can bring your own beverages and snacks! There is plenty of space both inside and out for gifts, food, and mingling before or after your art activity. Get your hands dirty at our beer and bowling nights. Gather up to six friends for a low-key, guided session on throwing pottery. Crack a beer, throw a bowl, and have a good time. Bring your own beer and snacks! Outside, enjoy our patio complete with speakers you can connect to your music device, yard yahtzee, and giant jenga games. There is plenty of space both inside and out for gifts, food, and mingling. Have your guests sign a prepared canvas as a special memento of your accomplishments or of the special day! Outside, enjoy our patio complete with speakers you can connect to your music device, yard yahtzee, and giant jenga games. Or, book your favorite band in our fully electrified courtyard, colorful and decorated with twinkling white lights in the evenings. Instruction and supplies included. Prices vary depending on theme. Call 563-252-2787 or email us for more information!